Northern Kentucky University commuters who use Johns Hill Road may face a challenge when going to campus for the next month or so. The section of Kenton Drive is going to be raised about three feet and reconstructed between the Parking Lot S entrance and Johns Hill Road so that it meets evenly, said Mary Paula Schuh, the director of Campus and Space Planning. The section of Kenton Drive is expected be closed for four to six weeks, and a detour route along the Frank Ignatius Grein Softball Field has been set up to accommodate the ongoing construction of the section of road. “In order to change the elevation and maintain traffic, they constructed a detour through Lot G so they could change the elevation of the road,” Schuh said. Construction is also set to begin on I-275 Westbound and I-471 Northbound as part of “Revive the Drive-NKY,” a Kentucky Transportation Cabinet program that will repair and replace old interstate pavement. The repaving of I-275 from the Ohio River to Kentucky 9 is expected to be completed by September 1, and traffic during repaving may be limited to two lanes on I-275 Westbound from the Combs Hehl Bridge to Kentucky 9. The construction on I-471 Northbound involves repaving entrance and exit ramps as well as the Daniel Carter Beard Bridge deck. Traffic is restricted down to two lanes from 10 a.m. to 6 p.m., which is expected to cause delays. 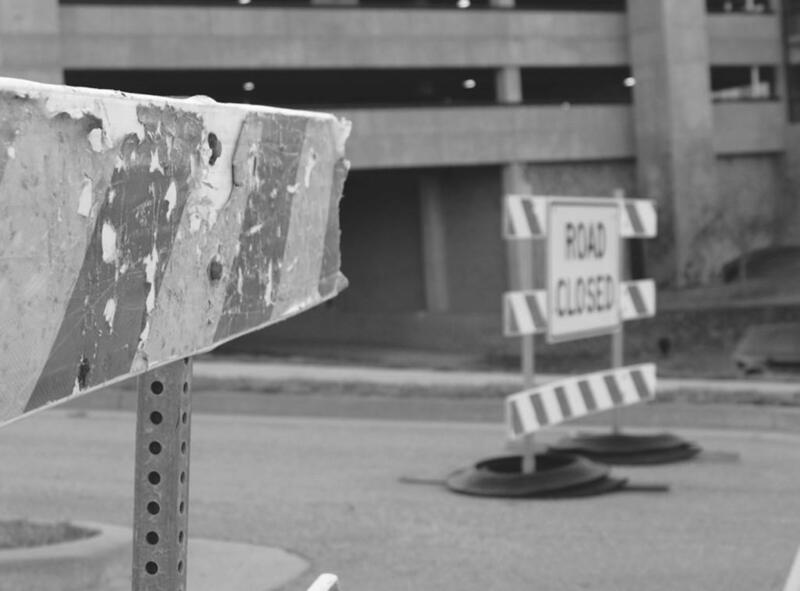 The construction and delays have caused some students to see the roadwork as a nuisance. Andrew Brown, a freshman theatre major, had similar thoughts. Not all students are discontent with the construction. Attentive driving is being stressed by the Kentucky Transportation Cabinet to commuters during the road repairs. With the construction, people need to be more alert of their driving, Schuh said. Updates of the construction process will be posted on the NKU website.